This was honestly not what I was expecting from this book but I enjoyed it nonetheless. 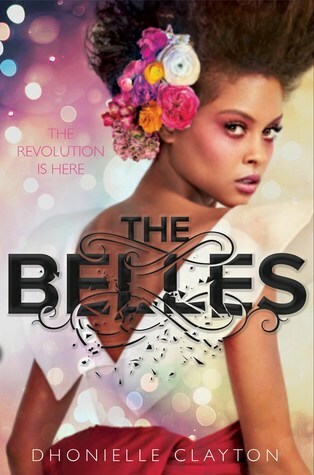 I was so excited to dive into such a well-loved book set in the glorious backdrop of 19th century Russia with MAGIC. However, going by the blurb I really had thought this story would be more centred around an epic duel . . . but the majority of the book is very placid. 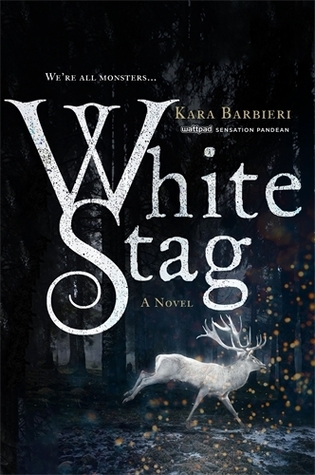 But the characters were fantastic, the magic was interesting and the twisty bits were delightful. Not to mention, the cliff hanger has left me positively itching for the sequel! 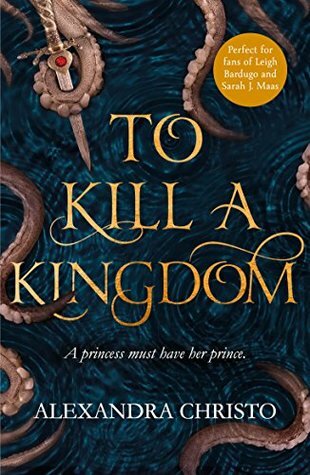 This book has an exceptionally exciting blurb that promises a wonderful battle between two powerful, Russian magicians fighting for the king’s approval. It is, in fact, slightly less exciting. I will begin this review by saying that this book is charming, interesting and has wonderful characters. Thrilling is perhaps not the word I would choose. We have Vika and Nikolai and each generation the wellspring of magic from a sacred place in Russia chooses a person as its vessel. This time, it has chosen two. Or gone into two, maybe not ‘chosen’ per se. All their lives they have trained knowing that their duty is to serve the Tsar (Russian king) and strengthen Russia. 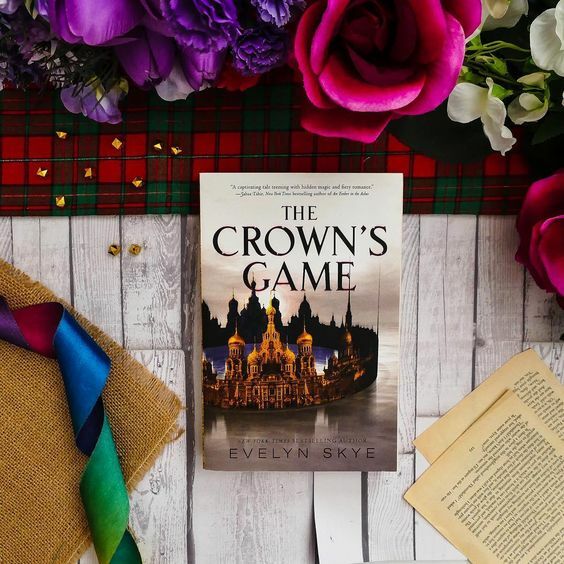 Each of them find out about a month before the Crown’s Game that this going to happen – a fight to the death – because up until that point, they both thought they were the sole enchanters in the kingdom. The Crown’s Game is an old practice created for the very purpose of proving who is the more powerful and worthy of the full magic. Because the idea is one will die so the other has it ALL. How exciting. Except . . .
It’s the prince’s birthday. So their challenge is to impress the Tsar by celebrating the prince’s upcoming birthday. This is not an exciting, blood-thirsty duel of whirlwinds, lightning and raging seas. This instead involves painting, dances and landscaping. I kid you not. But don’t let this put you off!! Why? Let me explain. This book still has a lot of things going for it. It’s well loved for a good reason. The setting is so bursting with wonder; St Petersburg is a magical place that I long to visit and this story has only stoked that desire more. Vika is fiesty and loyal, Nikolai is kind and steadfast, the prince is bumbly and inquisitive, the princess is fierce and impulsive, and the Tsar is reserved and powerful. There are even more characters at play and I love the scope of their characteristics and how nicely they mesh together. Despite being sad that this wasn’t some crazy, fast-paced plot, I read 80% of this book in one day. This is really not something I usually do. It’s so easy to read and so hard to put down. I very much so enjoyed how clever our enchanters were with their moves once I shifted gears and was aligned with the book’s path. I liked the love hexagon that seems to go on here and I loved that one of the main characters, Madame Fanina, bakes amazing treats. Food is always a plus. We do eventually start tumbling downhill with the plot in great, catastrophic fashion. People die, the weather turns and someone is raised from the dead. It’s a mad world. The impossible ending of someone having to die out of the two enchanters hangs over us like a bad smell. And the ending is, of course, a cruel cliff hanger that has left me demanding the sequel. The bottom line is that you should definitely still be picking up this book to have a read. I cannot wait to continue reading in this world because I anticipate it will only get better from here. So it’s a 3.5-star rating for me, knocking off a few marks merely for being a more gentle plot than I had expected. One thing is for sure, Evelyn Skye writes spectacularly well. 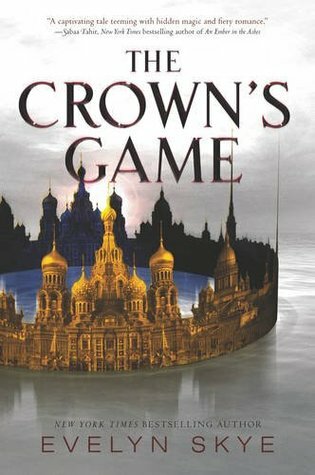 Have you read The Crown’s Game? Ooh I loved this one! The magic and the FOOD were the best things of ever. I agree that it was surprising that it wasn’t like, this dark and sinister duel. The stakes weren’t even that high until the very end? 😂 But I guess that’s the fault of a misleading blurb. The sequel was also fantastic though!! That’s awesome to hear that the sequel is great!! I’m so excited to continue on the story. Misleading blurbs are so frustrating but thank goodness it didn’t spoil the book!